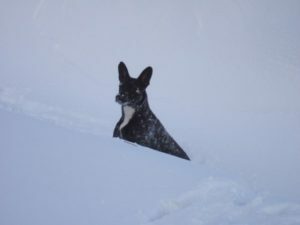 The heavy snow experienced yesterday and overnight has severely impacted our operations in Scotland. 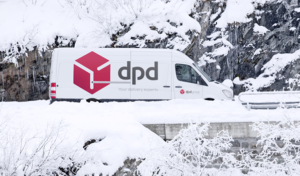 This morning DPD had 40 trailers stationary on the A74/M74 due to the adverse conditions, which means parcels have been delayed heading to our Scottish depots, as a result these will not be delivered today. This also means parcels leaving Scotland for delivery elsewhere in UK will be delayed. Due to the high number of parcels that have been impacted by these weather conditions we expect disruption to DPD operations to continue for the rest of this week, DPD will continue to provide regular updates, both by email and on their website. If DPD have your contact details, they will keep you updated on the status of your delivery.